A major partner to Brazil’s defence and aerospace industry, Saab considered LAAD an important opportunity to meet with potential partners and customers to strengthen its long-term and solid relationship with Brazil and Latin America. 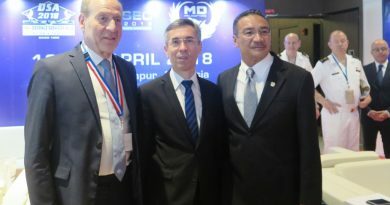 In addition, the exhibition is also an important arena to discuss the future of the defence and security industry in the region. 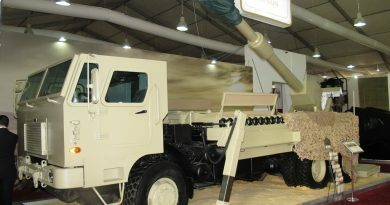 Saab brought a wide range of highly technological products to meet the needs of the three armed forces some of which are already in use in Latin America, including the RBS 70, short-range laser-guided missile system and its latest generation the RBS 70 NG, recently acquired by the Brazilian Army. 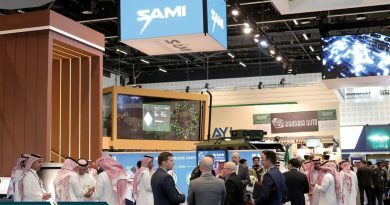 Saab also highlighted its close co-operation with Embraer bringing the Brazilian Air Force’s Gripen E into production, a full-scale mock-up of which was a popular display at LAAD. The progress of the ambitious programme was outlined at a LAAD press conference by Embraer Defence & Security President and CEO, Jackson Schneider and Jonas Hjelm, Vice President and Head of Saab Aeronautics. The first Brazilian Gripen E is in final assembly at Linkoping, Sweden and will begin flight-testing later this year. The first production Gripen E is scheduled to be delivered to the Brazilian Air Force’s Wing 2 at Annapolis in October 2021. 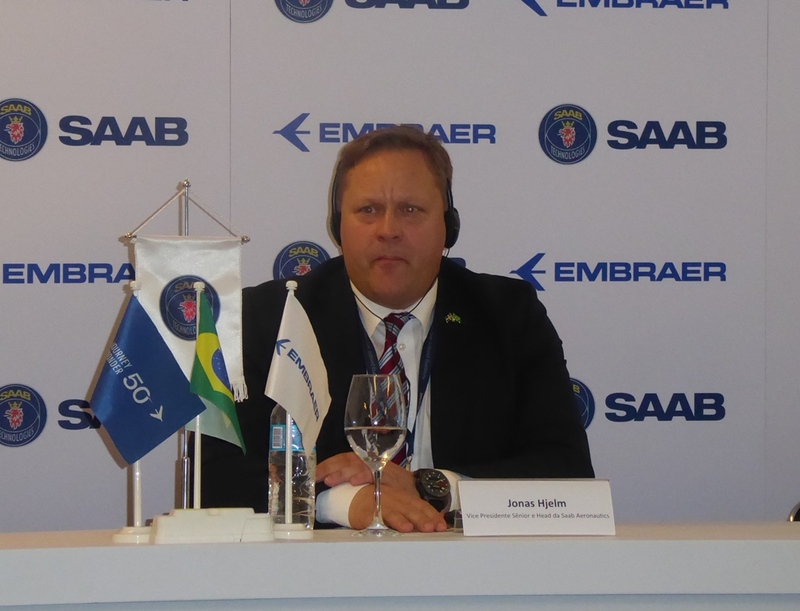 The initial 36 aircraft on order for the Brazilian Air Force will be manufactured in three batches, the first by Saab in Linkoping, the second by Saab and Embraer employees in Sweden and the last batch by Embraer in Brazil. 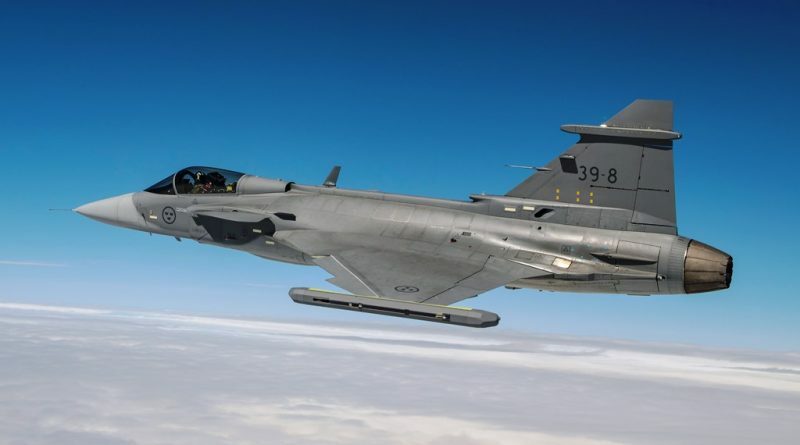 The two-seat Gripen F has been designed by Embraer specifically for the Brazilian Air Force and is being developed at the Gripen Design and Development Network (GDDN) facility at Gaviao Peixoto. 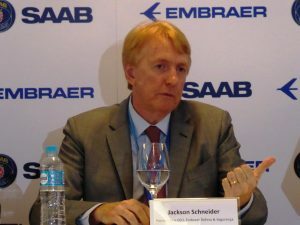 Jackson Schneider said that Embraer is talking to other interested parties in the region but would not comment on the countries involved. 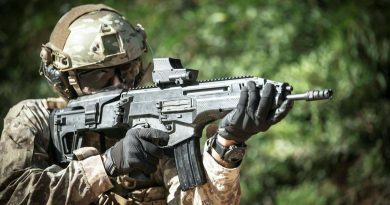 The company will have the capacity of building 10 Gripens per year from 2021.